As so many times the Juniors of Russia proved to be the top nation. 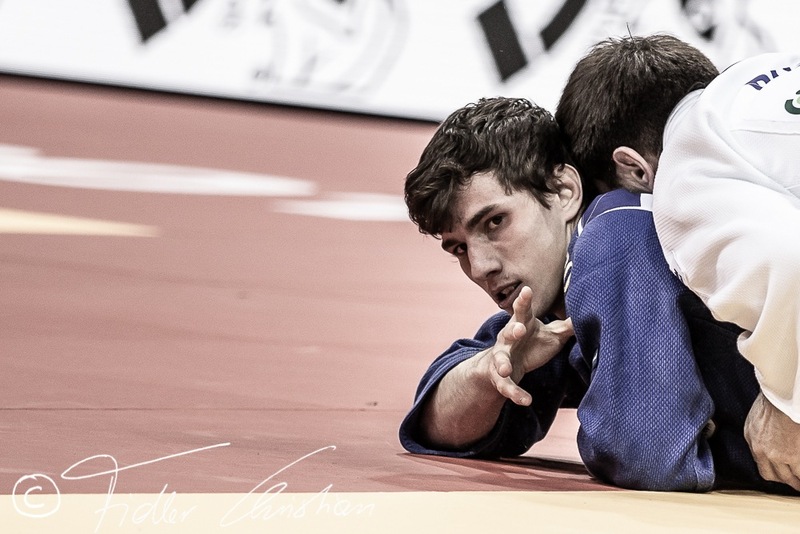 At the Junior European Cup in Berlin the Russian team took three gold medals, one more than host nation Germany, that was a bit unlucky with five lost finals. Also Kazakhstan, Brazil and Georgia claimed three titles. A bit unusual was the gold medal for Denmark.Mathias Madsen booked his biggest career result with the gold medal in Berlin. 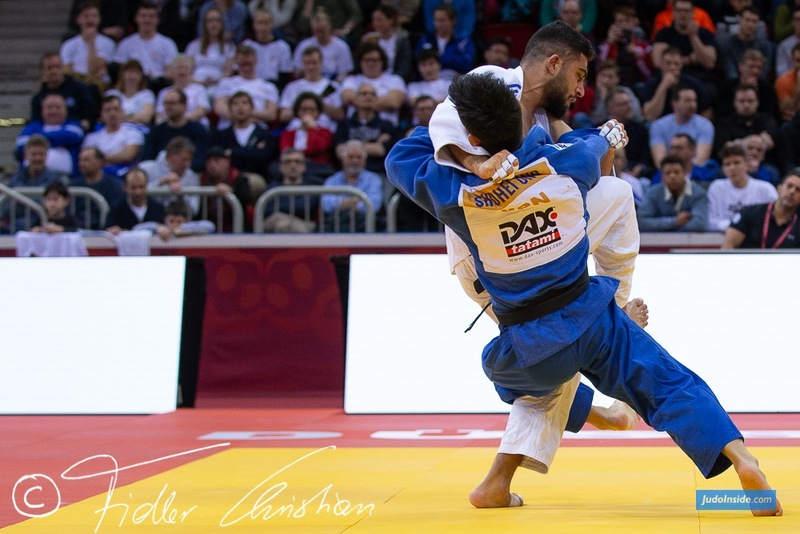 He came closer and closer each event to the gold medal, but this time he finally stepped up the highest stage in Berlin, one of the major European Cup of the season. 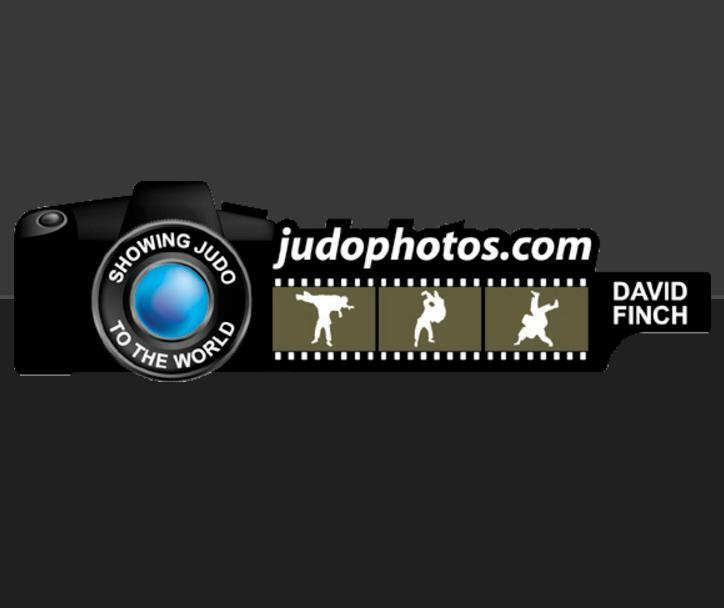 In Leibnitz and Prague he won bronze, in Gdynia silver and this week the gold medal. It was not his first European Cup, in 2017 he was victorious in La Coruna. 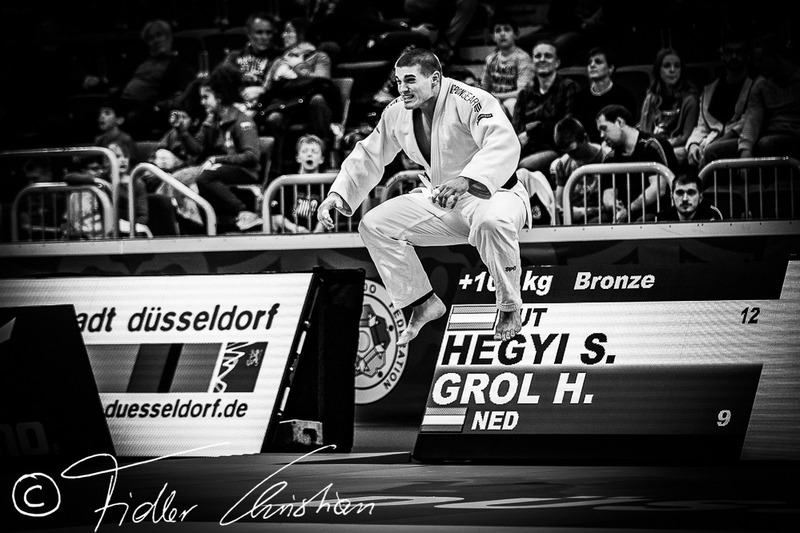 In the final he defeated Germany’s Daniel Zorn. 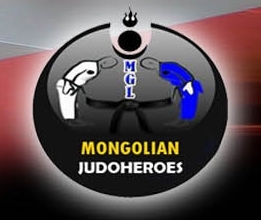 Kazakhstan opened the men’s division with gold on Saturday U55 by Damir Bolatbekov. 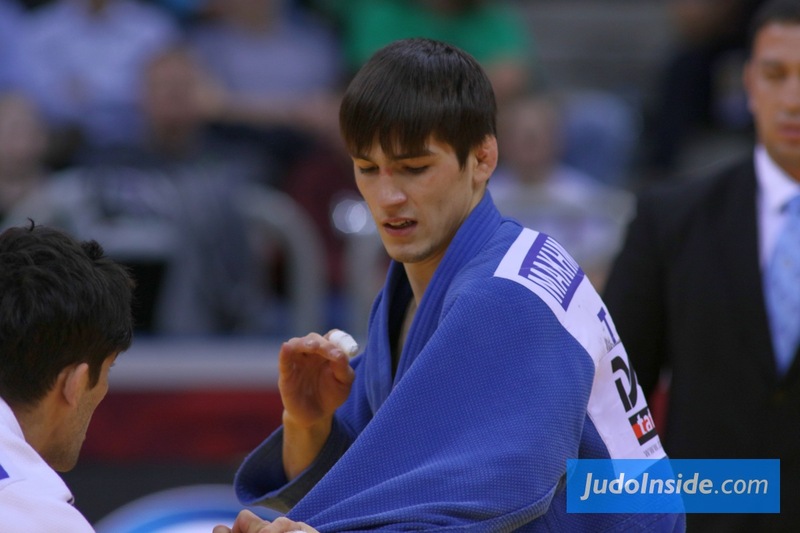 U73kg Kazakhstan added a second gold as Zhanbolat Bagtbvergenov overcame Aleko Mamiashvili in the final. 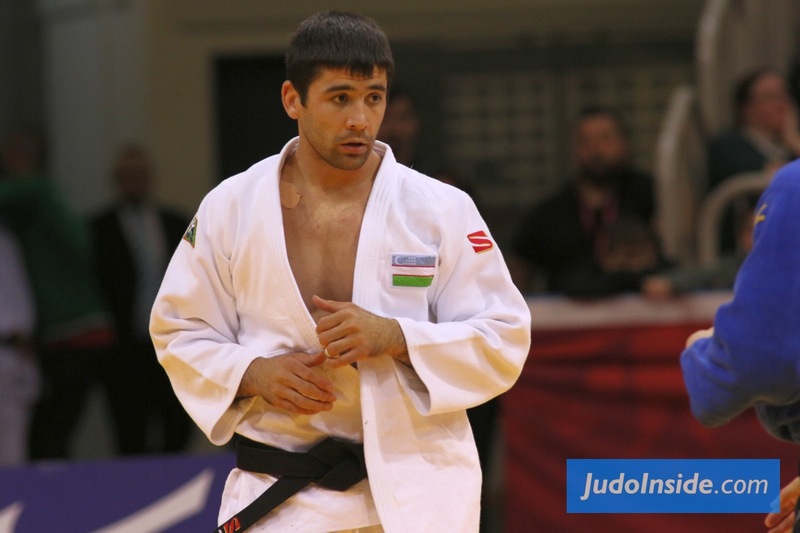 Who else then Tofig Mammadov won gold U60kg. 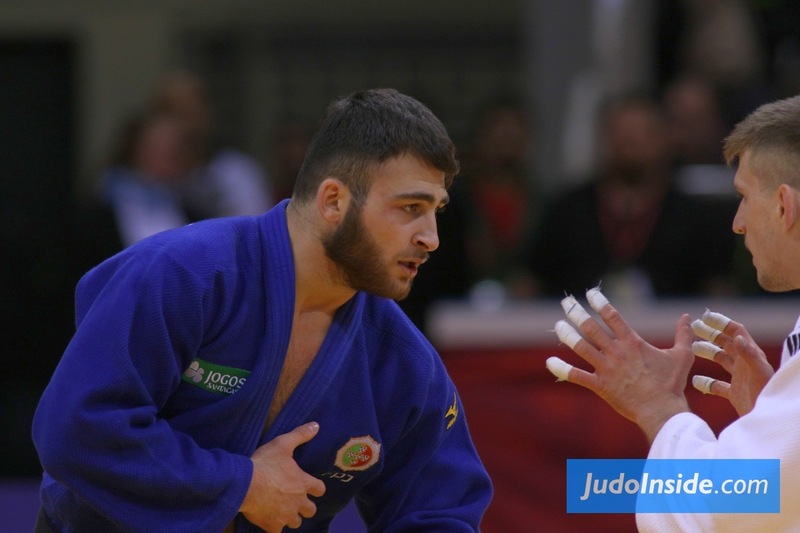 The Azeri was too strong for Kazakh Arslan Yessengel in the final. Kazbek Naguchgev is one of those exceptional talents of Russia. 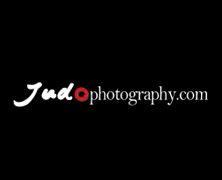 He won the gold U66kg against Michael Marcelino of Brazil. 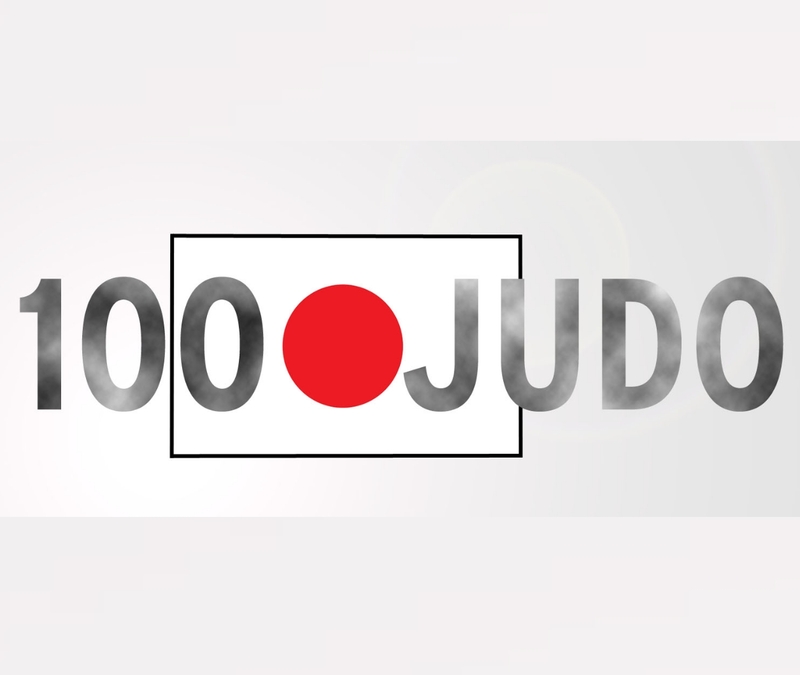 Georgia has a reputation in men’s judo U81kg and U90kg and in those two categories the Georgians won gold. Vladimir Akhalkatsi and Lasha Bekauri signed for the title as youngest male winner. Levan Gugava and Beka Gviniashvili won in the past in Berlin for Georgia in these categories. 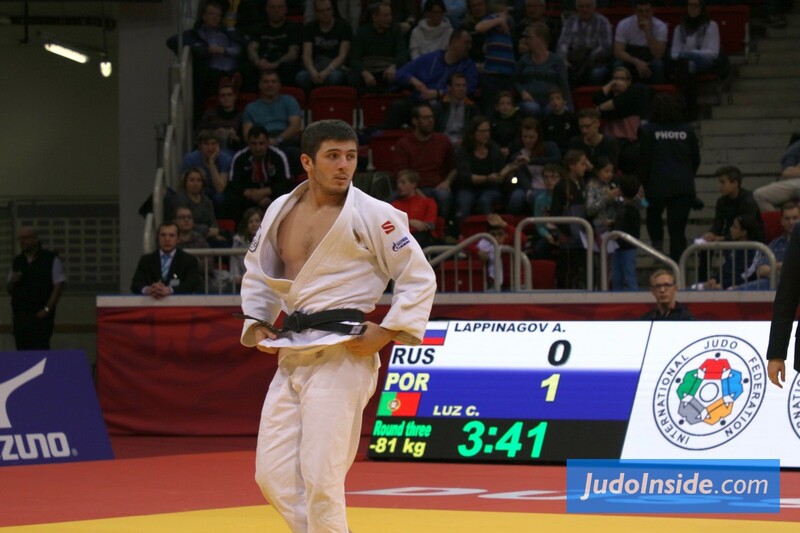 Kemal Kaitov of Russian took the heavyweight title in an all Russian final. In the women’s division Germany was the strongest with 11 medals and two titles, equally with Brazil that is traditionally always strong in Berlin. Belgium though opened the medal race with Lois Petit who showed she can still do it and she won her first title of the season. Turkey lost in the final but won gold U48kg by Tugce Beder. The Turkish champion also won the title in Prague. 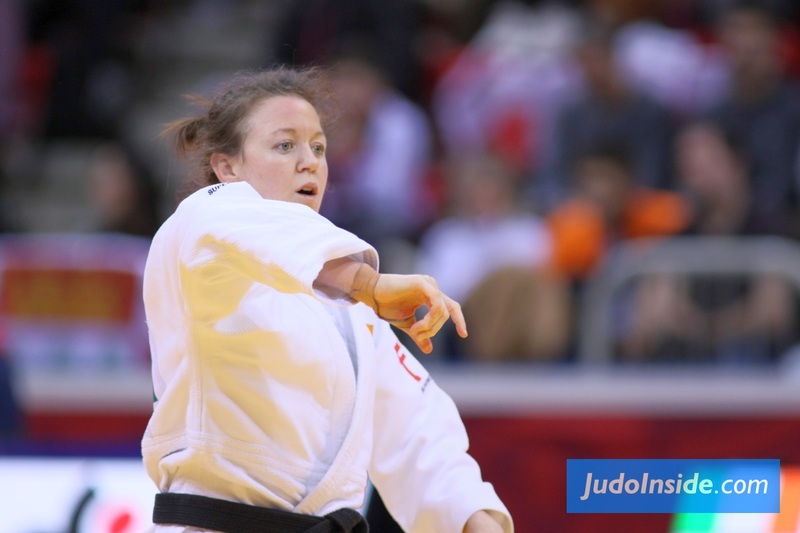 Larissa Pimenta is double Pan American champion and she captured the title U52kg in Berlin against Annika Würfel. Dutch Pleuni Cornelisse showed her win in Gdynia wasn’t a fluke. She took gold against Jana Ziegler. Germany took the gold medal U63kg when Annabelle Winzig defeated Selina Delen (BEL) and became the youngest winner of the weekend. Madina Taimazova dominates the whole season with victories in St. Petersburg, La Coruna and since Sunday in Berlin. Cadet European Champion Martina Esposito of Italy took silver this time, which is an excellent performance. The competition U78 is very tough in Germany. This weekend Christina Fabver finished with gold in the final against Teresa Zenker (GER) and with Lea Schmid (GER) and Renee van Harselaar on the bronze stage. Luiza Cruz of Brazil bested Samira Bouiazgarne in the heavyweight final giving her country the second gold this weekend in the women’s categories and a second place behind Germany. The last European Cup will be held in Cluj Napoca in Romania at 11-12 August. 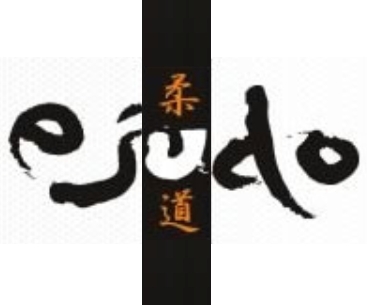 The World Championships will be held in the Bahamas in October.